Wow, didn't realize most of the roster has been confirmed. Please let the last three be Shang, Rain, and Noob because it's looking meh at the moment. I'm playing it regardless so hopefully it will grow on me. There's still DLC too so not all hope is lost. I firmly believe that Noob and Shang will fill up the last spots. Oh. wow, felt the need to twist the knife, didn't you? If NRS chose just 1 of those characters doesn't mean they did the best thing for the roster. In fact, they made the least interesting roster possible. Also, there's just 1 character from MK3 (Kabal). There are only 3 charcaters from MK2. You see my point? 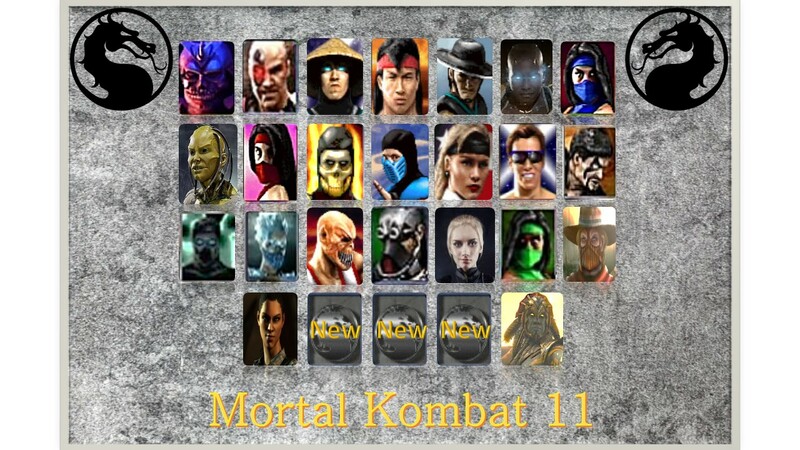 All MK1 characters are promoted in every game (Sonya Bland, Johnny, Liu Kang, Raiden, Kano, Scorpion, Sub-Zero-7, probably Shang Tsung too, last time was Goro). Rest of introduced characters get shafted, not only from the 3D era. It’s because the MK 1-3 characters were in the games that made people love MK and the 3D ones are in the games that destroyed the franchise and Midway. Then it was the MK 1-3 characters plus Kenshi and Quan who made people love it again and turned it into a legitimate fighting game series in MK9. You still don;t get it. It;s not MK1-MK3 characters. It's MK1 characters in every game!!!! 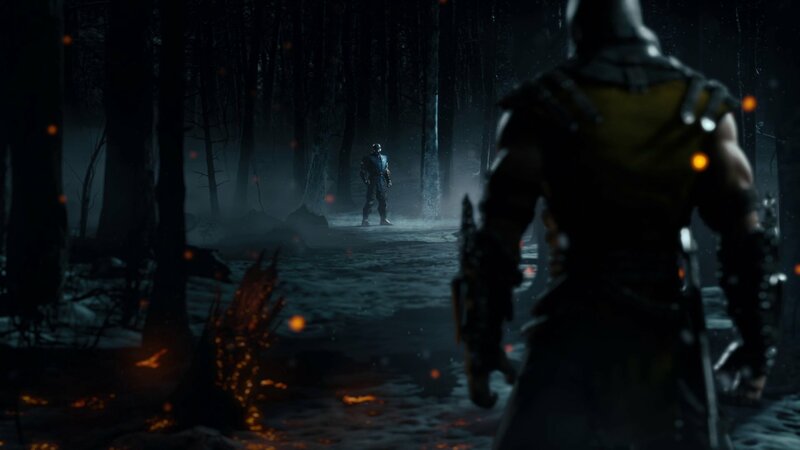 It's just Kabal from MK3, as it is Frost from MKDA. Why is mileena in the roster? Was there a leak? All signs pointed to her not being in it. Sorry, that's supposed to be Skarlet, although I can see where she could be mistaken as Mileena in that pic. That image of Cassie looks like my co workers ID badge. Again I mean no offense we're all really excited and anxious and can't wait to play and have a great time. Guess the roster is fun too. I understand. I dont think we are getting 26 characters. 24 out of 25 is basically given. Other then the 20 leaked from steam, we are getting Kahn, Geras, Kitana and Johnny. The last spot is probably for Rain. We have already seen his picture in the main menu and for what it is worth Sonic had him listed as his main during the reveal exibition. Also consider the fact that he was already sold as dlc in MK9. They really cant justify selling the same dlc character again. 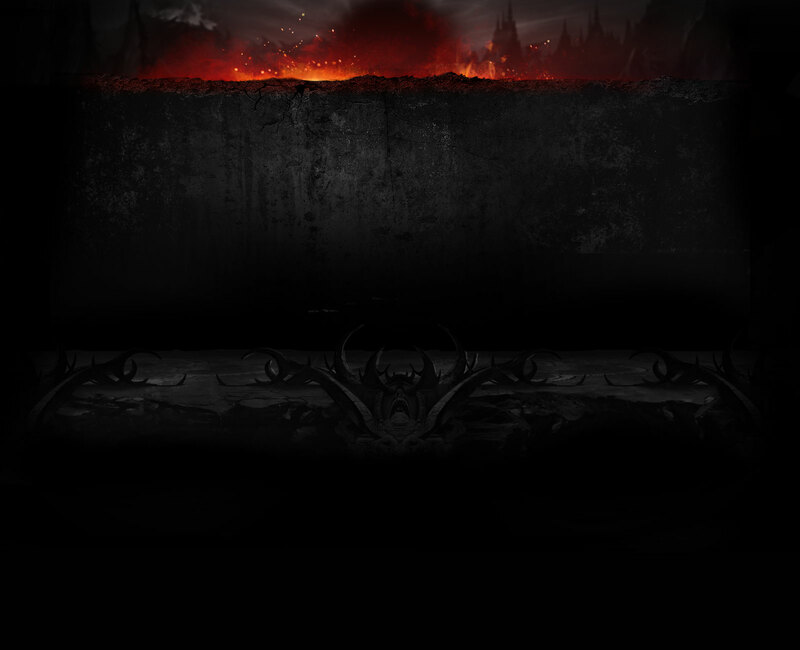 Noob will definitely be DLC (unless he is a hidden character) and Shang Tsung hopefully aswell. However if we did get 26 characters. My money is on Shang for the final slot. So we're just ignoring Reptile, Kitana, Mileena, Jax, and Kung Lao in MKX? Ok makes sense. But if you were right and it really is only the MK1 characters get special treatment... shouldn't that make you HAPPY? That means fewer of the same characters every game! Sounds like you have no idea what you want. Lol, yeah I know, it isn't my best work, at all XD But it was a lot of fun to put together, to pass the time, and to give myself a visual while I wait. Hell, if it gives everyone a good laugh at the same time, no sweat off my back. I'd rather people get a good laugh and be happy. Not gonna lie, I'm still a little triggered by Scorp/sub being anything but their iconic colors. Same here. 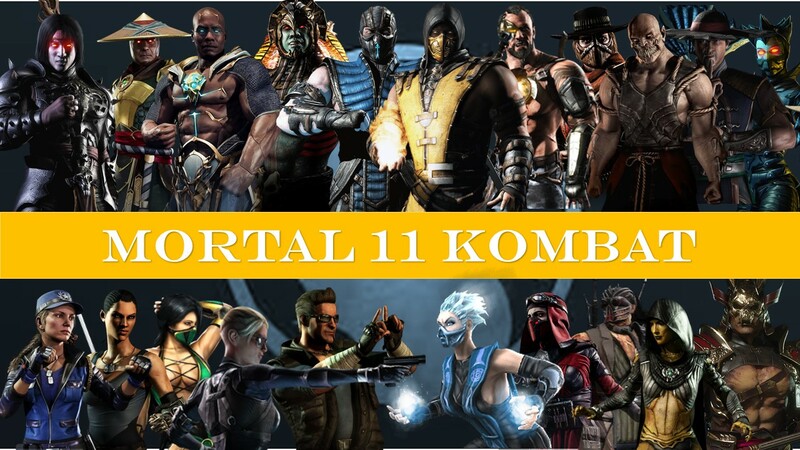 I really don't like seeing Scorpion and Skarlet in green and stuff. It's both ugly and feels wrong. I wish the shaders were closer to their classic colors instead. His ice axe is the worst offender. 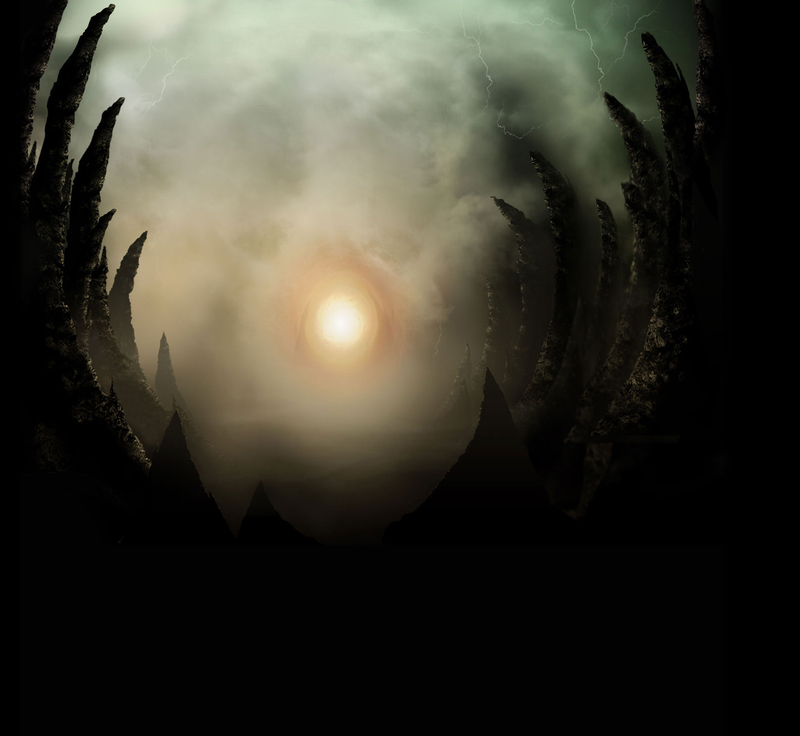 To be honest, I just placed them where I felt they stood out the best. Where is noob, smoke, fujin?